I’ve been fiddling around with home automation for years, reading forums, installing products and buying and trying to configure hardware. Whatever platform train I climbed on It didn’t take long before I either became very frustrated or felt stupid, mostly both of them at once. Do I need to be a pro to install, setup and run a home automation platform? This last question is what stuck on our mind from the moment the first piece of code was formed and has since been a question that we use to verify every function we add to Dragstone. Shouldn’t everyone be able to handle these things since connected hardware now is becoming a part of every person’s home? We try to use a simple language when communicating with our users. 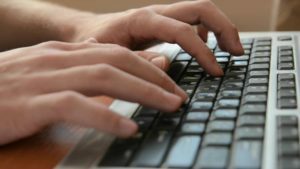 Although some plugins are complex and need to be described at the levels which they represent, a majority of the plugins settings and connectors are self explanatory. The documentation is more comprehensive and descriptive but is still very easy to understand. Looking under the hood of Dragstone you find the PUI (Plugin User Interface). This is where you build logic, drag connections (“cables”) and watch them work when you press Start. You can follow every connection and how the data flows, steering your hardware and your services. There is no “scenes” that needs to be duplicated and then slightly altered to offer different operations that fits different scenarios. Dragstone lets you steer everything from the same screen regardless of complexity and bound-breaking scenarios. 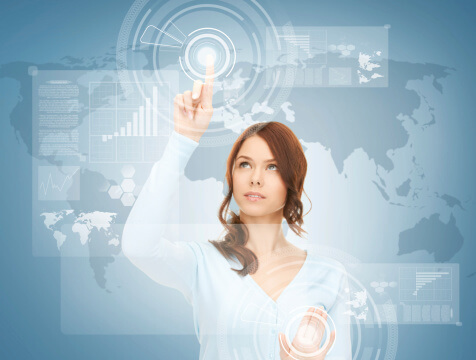 In other popular home automation software solutions you would have a hard time wiring data between scenes and it would be even harder to get an overview of how this big puzzle is connected. 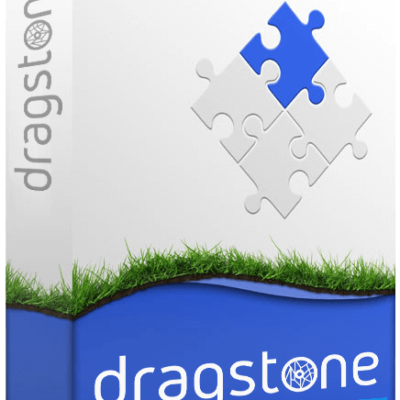 For a private user the Dragstone software is free. 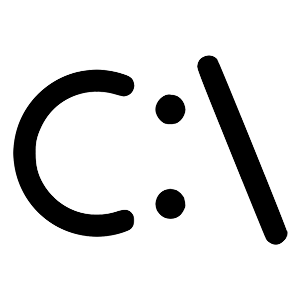 We need some fees to cover the cost of giving support, upgrading software, correcting bugs and sometime acquire newer hardware versions to be included in our system. We hope you are ok with this! If you want you can donate a small amount of money to support us in our quest to make the greatest home automation software even better!